POKÉMON GO is one of the hottest games around right now and has taken the world by storm! If you aren’t playing yet, chances are you will be soon. 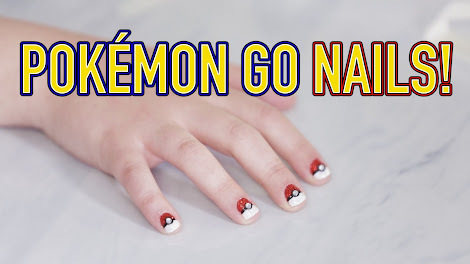 This video shows you how you can truly get into the spirit of playing by creating a unique nail look that is inspired by the game. These are super adorable and would look cute on anyone, of any age. The technique is easy to follow if you watch to the end. Even if you do not have the nail glitter, you can use red, white, and black nail polish to create this cute look. The secret to getting a perfectly straight line is to use clear tape. Who would not love having their nails painted in this beautiful fashion! If you use a clear sealer, your nails can stay looking beautiful for several days! 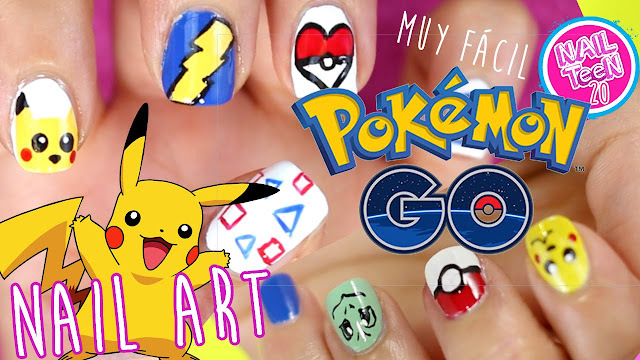 If you love POKÉMON GO, don’t dare miss out on this cool nail look! Please SHARE on Facebook so all your friends can catch this look too!